Over the past few months, China has been trying to convert their money into foreign investments. The surprise devaluation of the Yuan last year has pushed the Chinese to invest in commodities. Due to a limitation of how much Yuan an individual is allowed to convert into foreign currency each year, investors are buying up different types of commodities, such as the domain market, a niche area that has investors are quickly venturing to. The main reasons domain names became such a hot commodity is because they are tax-free, unique, portable, and domain names have been an established market for 20 years. Domain names are not a type of investment the general public knows about. When there are big sales in the domain industry, there is very little transparency and no one really reports on it even if the demand for specific domain names are growing. Domain names have become an alternate investment for those who understand this market. According to DNjournal, there was over $30 million in domain name sales last year and there are domain names that will fetch for well over $500,000. For example, domain names that contain only two letters are considered extremely valuable. Domains like GJ.com sold for 694,095 and WE.com sold for 8,000,000. Chinese investors have been buying these short domains and holding them as a form of commodity because they are considered assets. Supply dictates that because there is a finite combination of letters in LL.com to LLLL.com , naturally this drives the price of these domains to increase in value. Before the Chinese started buying domains, combinations such as domains like for example, axpk.com were not worth a lot of money. Due to the shortage of these four letter domains, even randomly put together 4 letter names can sell from a few hundred to thousands of dollars. While the LLLL.coms is not valued as highly compared to LL.coms, there are certain combination of letters that well sell for more than their counterparts. Domains without A, E, I, O, or U, typically sell for a higher amount than domain names that contain these letters. According to namejet.com, sale history, mlgd.com sold for $999 while opxg.com sold for $160. These examples come up very often if you look at their at the sales data. However, the Chinese have a very specific buy pattern to these domain names. Domain names with the number 8 will sell for a higher price than the number 5. This is due to Chinese culture and the symbolism that these numbers have. The number 8 is often associated with prosperity. The number 4 is considered a very bad number because it is pronounced the same way as death in Chinese. DNJournal reported that the domain 989.com sold for over $800,000 to a Chinese investor last year. In these short domain names, the number 8 will only show up a certain amount of times. This combined with the fact that there are also bad numbers limits the pool of premium domain names to a very small amount. We conducted our researched and mined data from a popular auction site over a 6 month period and we discovered that China accounted for over 56% of the money spent on domain names over the time period of our data set where the individuals were not duplicated. 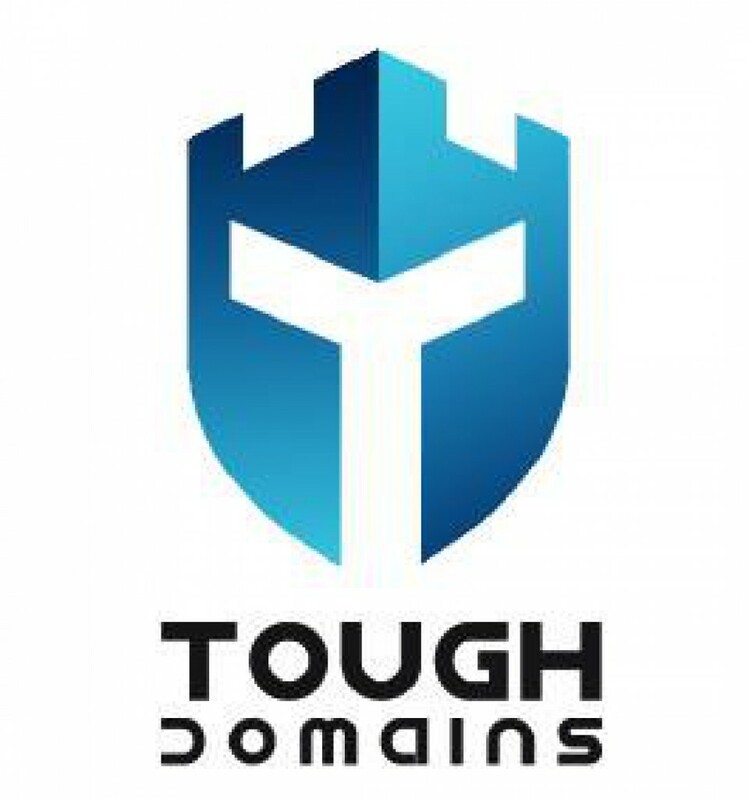 Contact us at info@toughdomains.com for a full report.